Just Cashflow is a responsible specialist lender to UK businesses. They provide an alternative to a bank overdraft or business loan and offer flexible funding solutions to help businesses manage their cash flow. Just Cashflow work with the businesses that they fund to support their longer-term funding challenges, and lend their own funds. One of their funding solutions, WageRoller, was commended in the ‘Business Product Innovation of the Year’ category at the Business Moneyfacts Awards 2015. Just Cashflow provide an ultra-secure and professional lending service to businesses, so it is vital that their website and applications are hosted in a secure environment. It was when they were experiencing downtime with their previous hosting provider that they started to look for alternative solutions. “Site downtime could make us look unreliable to our customers ” explains Lee-Brown. Just Cashflow’s previous solution wasn’t cloud based, and due to the fact the business was growing so quickly, they needed the scalability of a cloud solution. They started to look for other hosts that could provide this scalability, as well as one which provided great customer service, which was lacking with their previous provider. When Just Cashflow approached Hyve, they were given advice and support to architect the ideal solution for their company. With Hyve, Just Cashflow have the cloud solution that they needed in order to scale quickly. 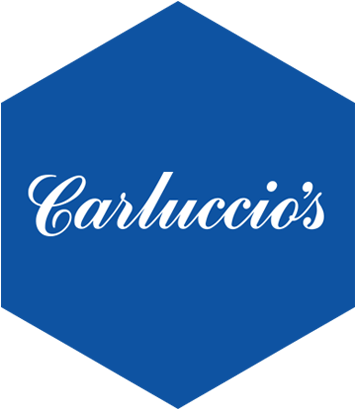 Their cloud servers are super fast, resilient and most importantly, secure. Just Cashflow also have a management contract, meaning that they get all the support and guidance that they need. Their sites have easy to use control panels, and Joseph and his team have worked closely with the Hyve support team when they require extended access to make site changes. Hyve also take care of archiving and backing up all of Just Cashflow’s files and data, and renewing domain names for them. The team at Just Cashflow are in touch with Hyve support when they need assistance for .htaccess or setting up new domains now, as everything is just running well on its own. “Hyve went above and beyond the call of duty to help us set up”, explains Joseph. “One weekend we booked in migration on a Sunday, and we got everything sorted so that no-one saw any drop in e-mail or the site, and it all went over seamlessly”. 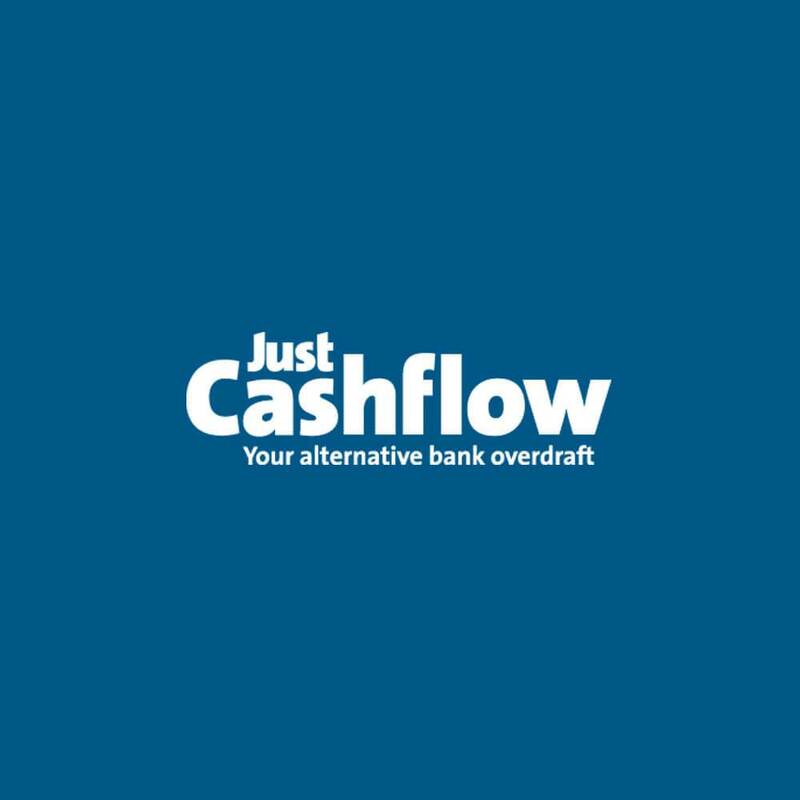 The team at Just Cashflow have worked closely with their Hyve Account Manager and the support team to create a solution that works for them. Just Cashflow came on board with Hyve because we could offer the scalability and reliability that they required for their growing business. Hyve also offers multi-layered security, which is fundamental for Just Cashflow’s professional lending service. Our support team is also something that interested the team because they were becoming so frustrated with their previous host. From initial conversations with the sales team, the account managers, to the support team that they work with on a regular basis – it’s a great partnership.